Cherry Creek North began as a small farming town called Harman over one hundred and forty years ago. Today it has blossomed into one of the most desirable mixed use neighborhoods in Denver, Colorado. 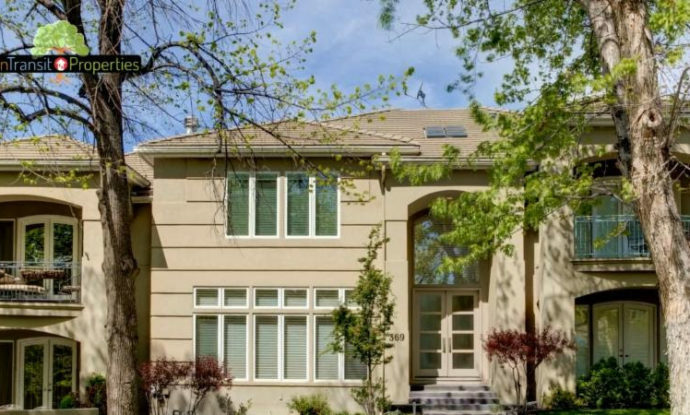 The most wonderful aspect of Cherry Creek North is its walkability. Spread out over 16 walkable blocks you will find over 400 businesses. There is a wide variety of independent and international retailers, including restaurants, art galleries, jewelry, fashion, spas and salons, to name a few. There are unique boutique hotels providing all the comforts of home. On any given day as you stroll through the streets of Cherry Creek North you will see patios bedecked in flowers and brimming with people, laughter spilling out onto the sidewalks as locals and visitors enjoy alfresco dining at its best! In Cherry Creek North you can sit back and relax! Life is good here!